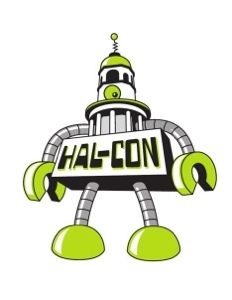 Alright, things are probably going to be a little slow around here for the next little while while I / we gear up for Hal Con 2012! Big stuff going on this year: three panels to look forward to (anyone interested in writing should attend), also launching The Tourniquet Reprisal, the long-awaited sequel to 2010’s infinity! Also new-to-Halifax will be the ninth Black Womb book, Gang War, and light|dark, a collection that should excite everyone as it features stories from two Halifax natives! Also: new edition of Black Womb is finally here. Yah! About time right? It’s only been two years. It’s been revised and expanded throughout, so even previous fans might want to check it out. Previous PostI swear I don’t spook off for no reason. Here’s a post to prove it.Next PostKevin Kendall exhibit approaches!